Summer time in Colorado! Things to do this summer! //Sanchez Fun - live life and enjoy! i'm back!!! wohoo!!! sorry i haven't posted a new blog or vlog. i've been sick with tummy issues again. Took some time off from editing and uploading vids. I will try my best to post a new vlog/video this weekend! Did you enjoy the summer solstice yesterday? it was so hot!!! summer time in Colorado! We were at alyza's coach pitch/softball game yesterday, the hottest and longest day ever! Too bad they lost by one point. but its all good! Summer is here in Colorado and i want to share some activities we did last year. Hope these ideas will be a good sample of what you can do this summer in Colorado. things to do in summer for the kids! Top 10 things to do in Colorado! Here we go! 1. Denver Zoo! - our kids love the zoo! i love the flamingo's! and the giraffes! lots of walking around the zoo and lots of things to discover! 2. Play Parachutes! - Good way to exercise those little ones muscles, learn colors and team work at the same time! 3. Chalks! - Draw chalks on sidewalks, driveways or any concrete floors! Imagination is your key! Chalks are cheap too! head down to your local store, or dollar tree! Make sure you put sun screen when you go out in the sun and draw chalks on the floor! 4. Play inside the mall! - When the weather is too hot, you can always count on the mall play area! so many great children playground are indoors, malls per say! 5. Play in the park, go out in the fields! Enjoy sunsets! Summer sunsets are the best sunsets! 6. Renaissance Festival! - experienced how to live in a different era! lots of people in character! 7. Grill! Eat outside! Enjoy bbq! eat eat eat! food food food! summer is not complete without a great summer bbq with the fam! 8. Rockies game! Summer is all about baseball! Enjoy the game! 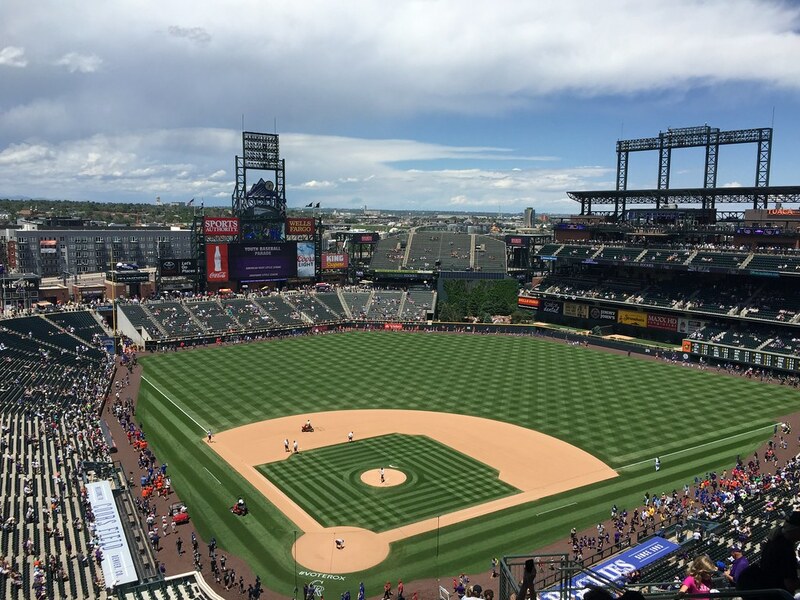 Enjoy Coors field! enjoy downtown denver! 9. Kayak in lake! 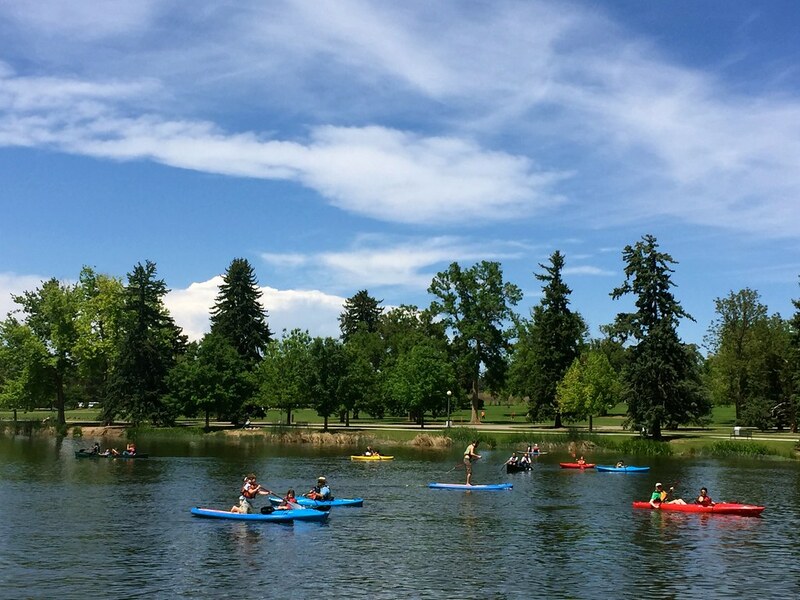 Enjoy water sports in the park/lake! Go Fishing! So much water activities you can enjoy! Go to Elitches water and theme park! 10. 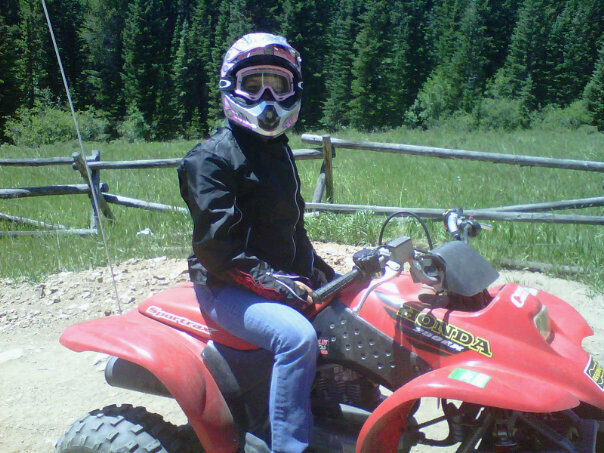 ATV riding!!!! 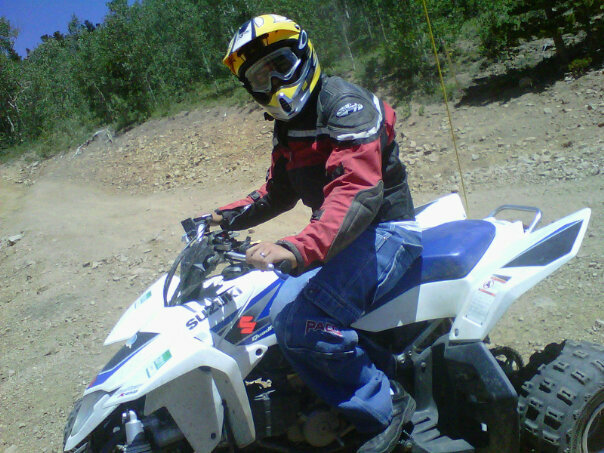 im super excited for this summer coz were gonna ride a lot!!!! So much fun things to do this summer! activities to help you get unbored!!!! ps. what are your summer plans! comment below!